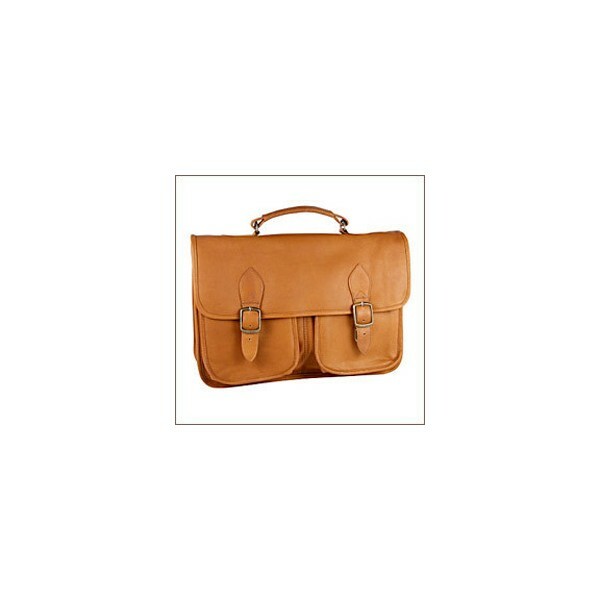 Flap over Leather briefcase.Designer Leather laptop bags and leather briefcase. custom designs. 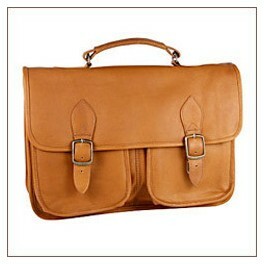 Quality bulk leather bags. Stylishly designed, these flap over briefcases are great for the businessmen, who have to go far for the purpose of their business. These leather briefcases offer plenty of space to keep and carry different kinds of belongings comfortably. 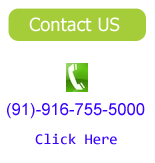 We can do embossing as well as printing as per the requirement.